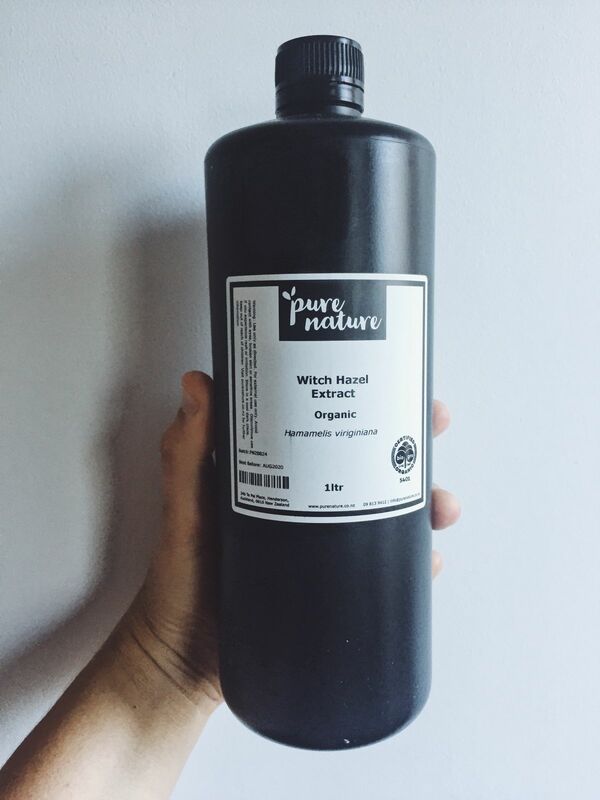 Witch Hazel is tree native to North America, it twigs and bark are distilled to produce an astringent liquid which is also referred to as Witch Hazel. Witch Hazel has a long history of use for medicinal applications dating back to the Native Americans and after centuries of popular use, it is still used today in many leading personal care products. Witch Hazel's renowned astringent properties lend themselves to a variety of cosmetic and therapeutic applications. It can be used on all skin types including sensitive, dry or oily and is commonly found in cleansers, toners and product for blemish or acne -prone skin. Contains 14% alcohol as a natural preservative. I love using this stuff as a toner in my skincare routine. It’s helped clear up my skin. Such a great price for such a huge bottle! And organic too. 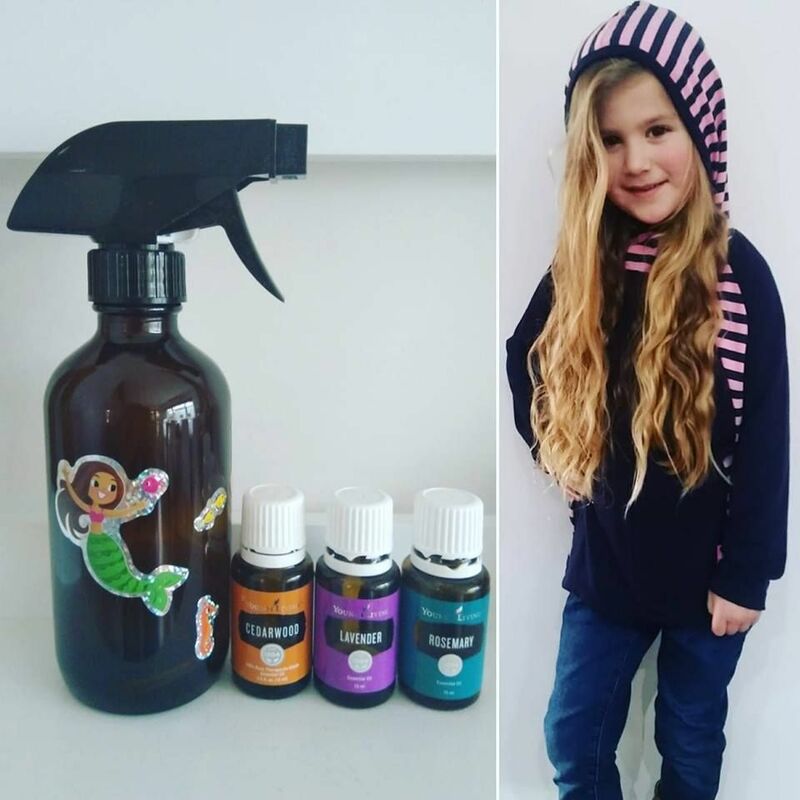 I love using organic witch hazel to make natural bug spray, toilet freshener and mermaid hair spray. I used this with water for a baby wipe spray and it’s very soothing and hygienic to use with dry wipes as needed.